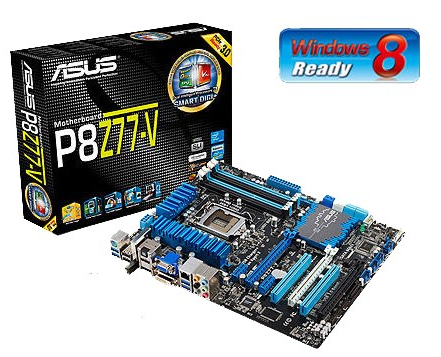 Asus P8Z77-V wireless Download Direct For Windows 10, 8, 7, Vista, XP. If you’re having problems with your Wi-Fi connection make sure you have the latest driver installed for your wireless network Asus. We are providing you latest Asus driver. first choose your operating system, and click the download button. Download Intel(R) Gigabit Ethernet Driver V20.5.51.0for Windows 7 32bit & 64bit / 8.1 64bit. Download Intel(R) Gigabit Ethernet Driver V20.5.150.0 for Windows 10 64bit. Download Intel(R) Gigabit Ethernet Driver V17.2.0.0 for Windows XP/7/8 32bit & 64bit. Download ASUS Bluetooth4.0 Wi-Fi Driver V10.0.0.260 for Windows Win8.1 32bit & Win8.1 64bit. Download ASUS Wireless Network Driver V10.0.0.67 for Windows 8 32bit & 64bit. Download ASUS Wi-Fi Engine V1.01.03 for Windows 7/8 32bit & 64bit. Download ASUS Wi-Fi GO! V1.02.07 for Windows 7/8 32bit & 64bit. Download ASUS Wireless Network Driver V9.2.0.469 for Windows XP 32bit & 64bit.